Would you like a FREE Bible Study? 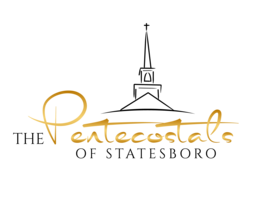 Get ready to experience PENTECOST! In Acts chapter 2, God showed Himself to be very real and powerful. Throughout the book of Acts we read about salvation (i.e. Acts 2:38, Acts 10:44-48), great miracles, healing and deliverance. We believe that GOD has not changed. We at The Pentecostals of Statesboro - still believe, preach and practice what the early church believed, preached and practiced! 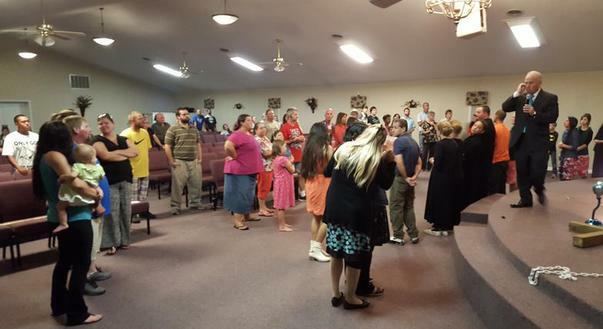 We are Apostolic in doctrine, holiness in lifestyle, christian in attitude! We love people and we sincerely hope that you will be our honored guest at one of our upcoming services! We have ministries for all ages, so come and bring the entire family. Come as you are - but expect to leave changed by the power of God. May God richly bless you in Jesus' name!